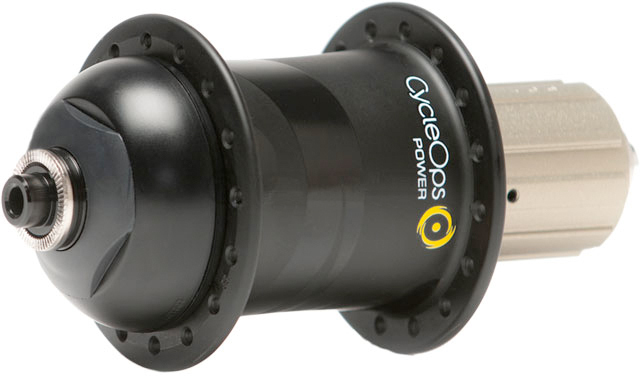 The PowerTap G3C Is the world’s lightest hub-based power meter. Its wider flanges make for a stiffer overall wheel despite a smaller and lighter overall hub profile. The G3 is ANT+ compatible for use with your favorite computer. Weighs 325 grams.